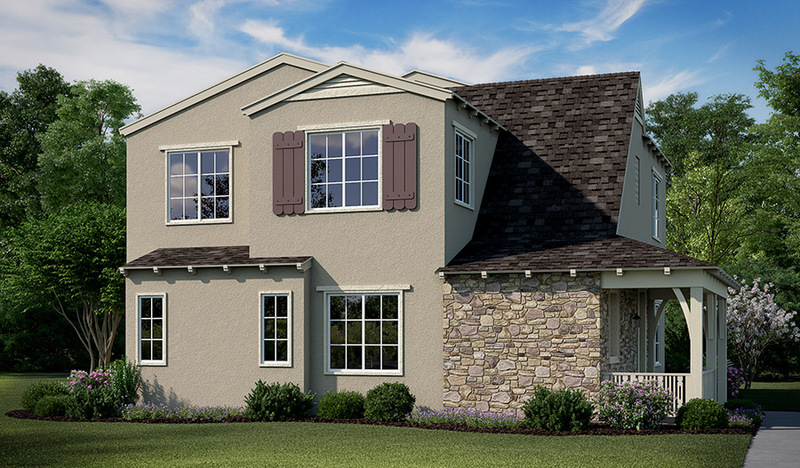 This lovely home features a Spanish-style exterior with an attractive side-entry garage. On the main floor, a living room and dining room flow into a beautifully appointed kitchen with maple java cabinetry, stainless-steel appliances, quartz countertops and a frosted glass pantry door. You'll also find a convenient main-floor bedroom with a full bath. Upstairs, a loft provides a versatile common area. There's also a convenient laundry room, plus three additional bedrooms—including a master suite with a walk-in closet and a private bath with double sinks. Also, check out the upgraded carpet, lighting, paint and security system!